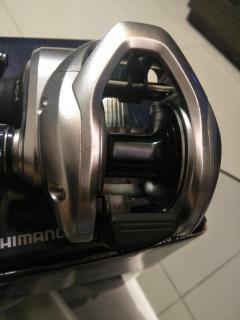 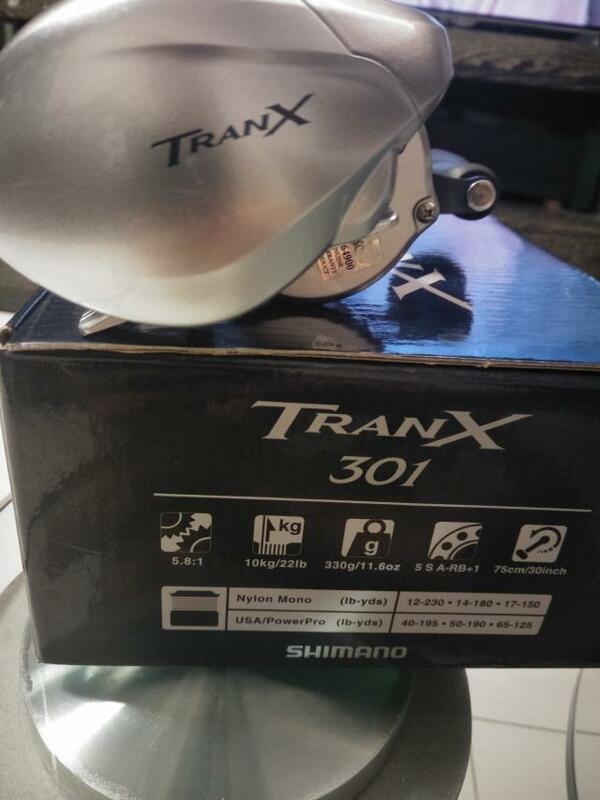 WTT a left handle reel to a right handle HG model if anyone is keen. Alternatively, up for sale at stated nett price. Reel only used once, with warranty left abt a month.